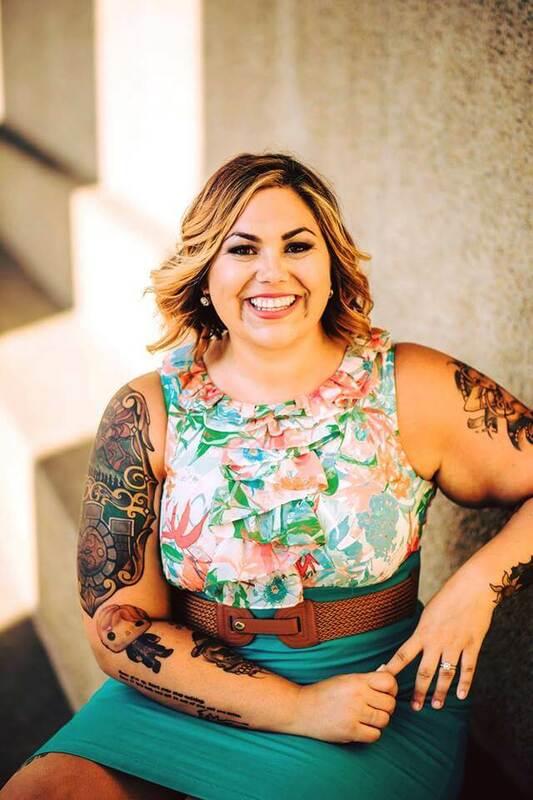 When Toni Aleo first told me she was writing another Bellevue Bullies book, End Game, my excitement went through the roof. While I love the original Assassins, the past couple of books my mind has been on that next generation. 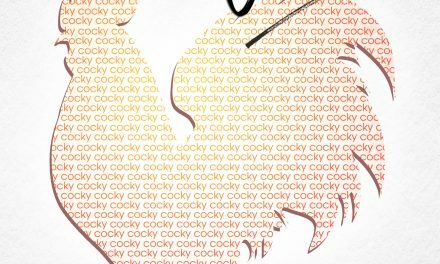 Though while I was thinking Aiden (Lucas and Fallon’s son; see Breaking Away and Twenty-Two), Toni was writing Ryan’s story. That’s what I asked her. 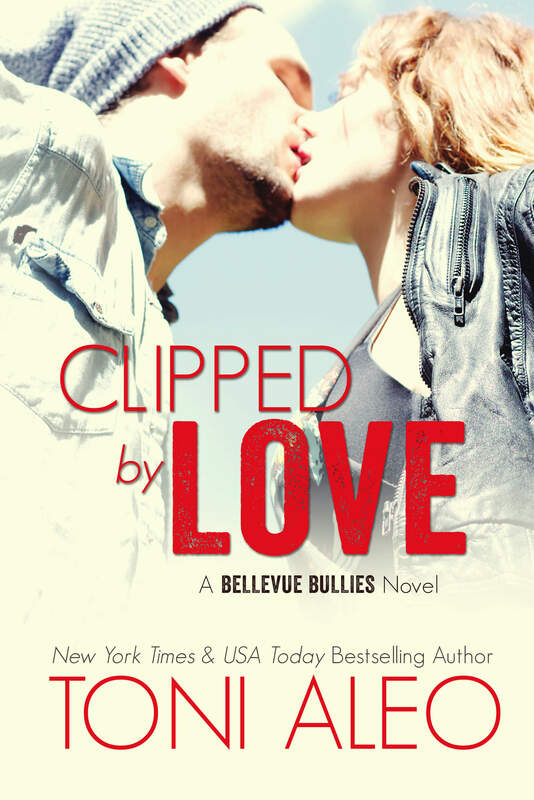 Apparently we already met Ryan Justice, and while I was going nuts trying to remember every single character in the previous Bellevue Bullies books, Toni quickly eased my suffering. He’s Shea Adler’s nephew, and we met him in Taking Shots when the kid was five. Clearly he wasn’t on my radar back then. Well little Ryan grew up, and is now getting his own book! 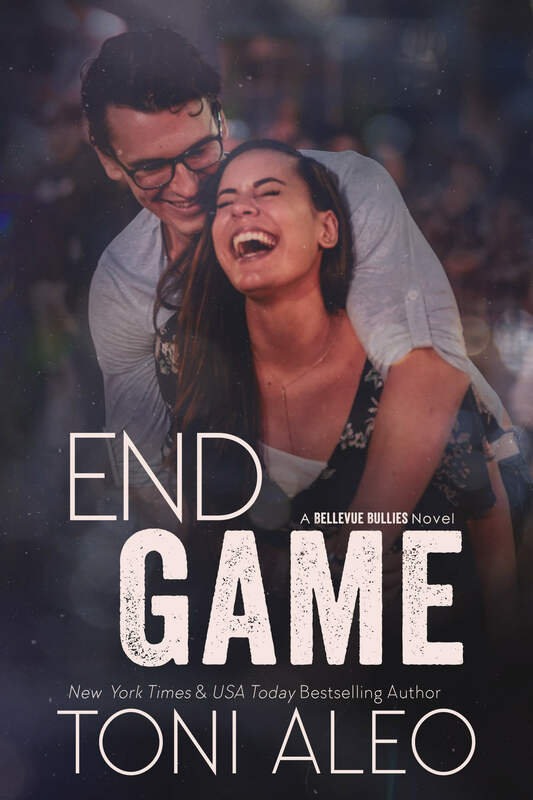 End Game by Toni Aleo is the fourth book in the Bellevue Bullies series, though is a standalone sports romance, and will be released on June 12th! Check out that precious cover for End Game below, and read the full blurb! P.S. Ryan looks adorable with those glasses, and has me believing he might be a bit of a geek. What do you think?